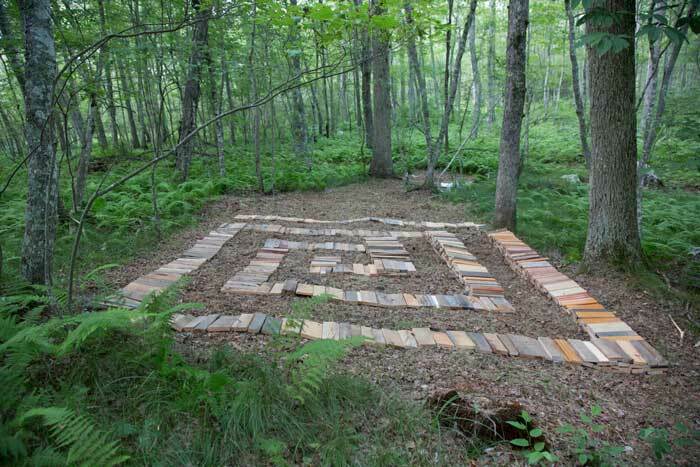 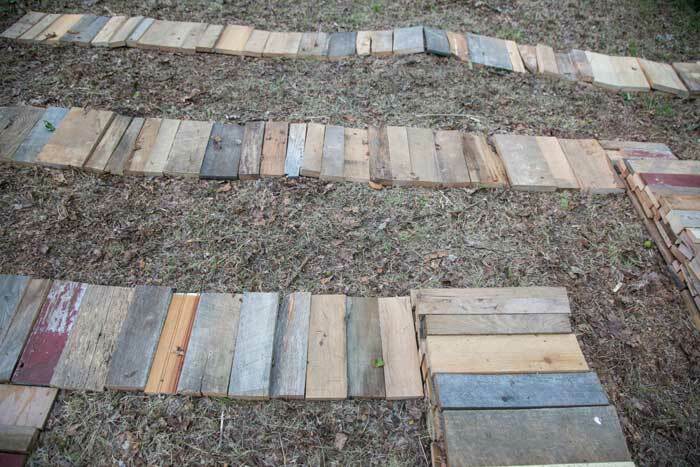 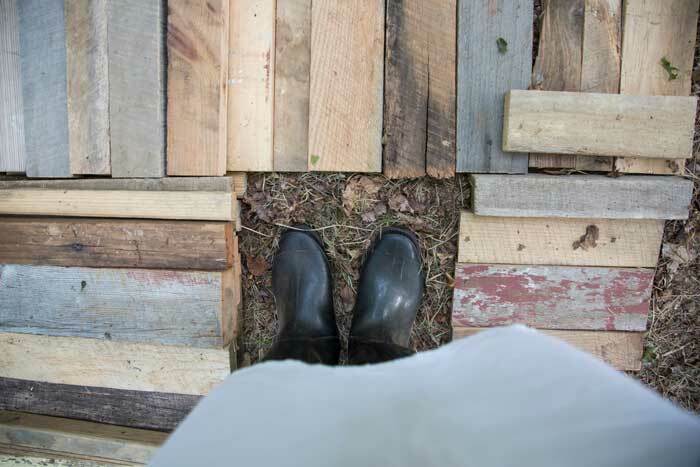 The Sacred Square is about creating a place for pilgrimage in the wilderness by using the act of walking as a ritual. 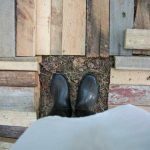 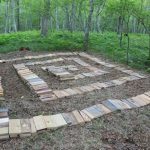 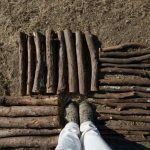 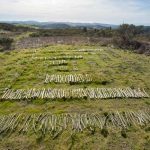 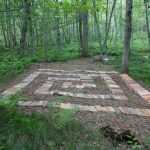 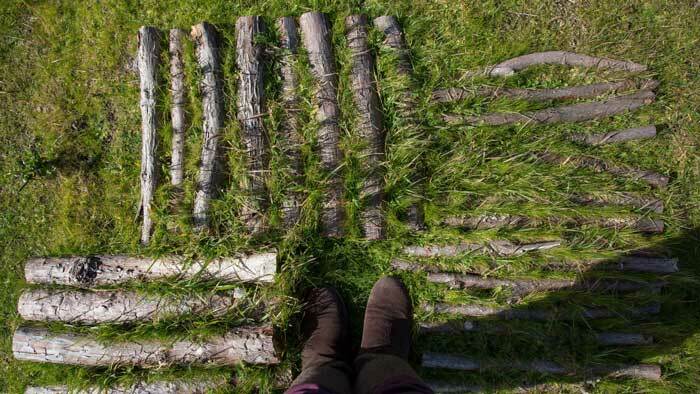 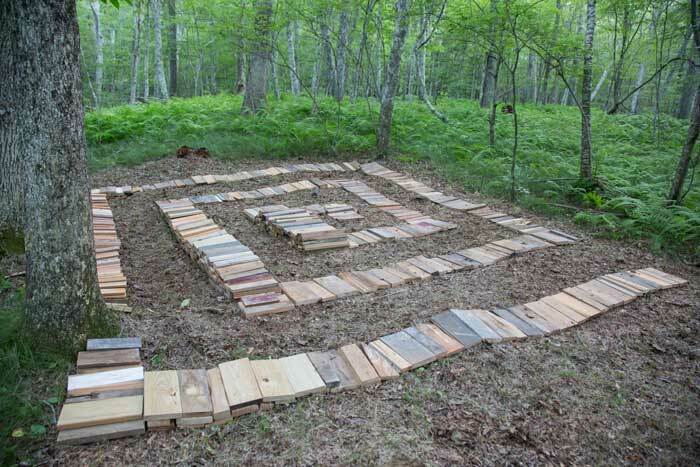 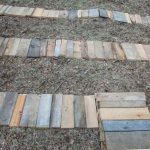 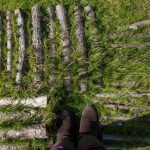 In order to foster a new relationship between the natural environment and my body in a chosen space -an enlightenment, I made a labyrinth of sticks from the site in the form of a square. 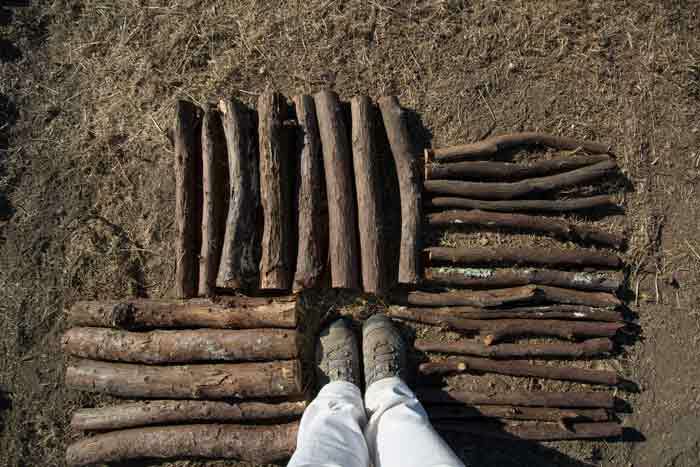 The installation references walking around Kaaba, a pilgrimage for Muslims. 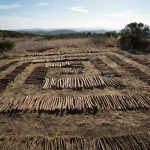 It uses sacred geometric to address spirituality and reach the divine, and repetition of sticks to reference the passage of time. 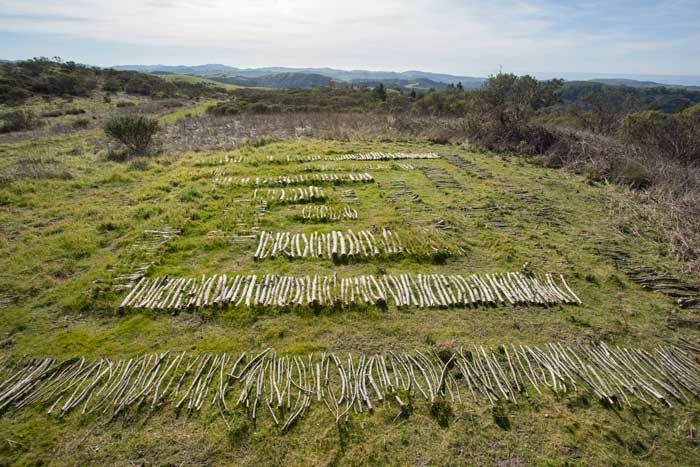 It also uses sticks as marks for prisoners to address counting their remaining days to be released. 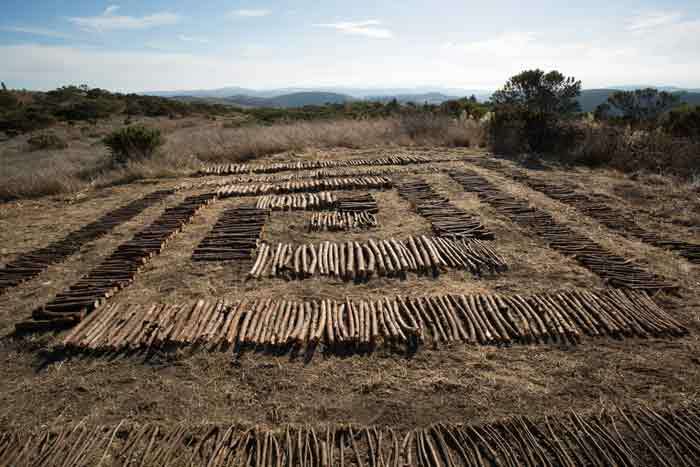 It’s a metaphor for reaching for the divine and passage of time; a body as a shell to keep the human spirit.